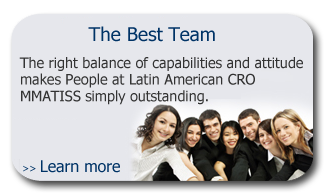 Latin American CRO MMATISS is an organization that aims to support health care firms in the development of their products, by formulating, setting-up and managing clinical trials, in ways that ensure customers satisfaction, to in the last term, facilitate the access of innovative products to the market. 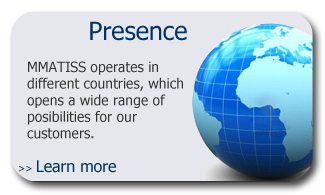 Our mission is to support therapeutics development to help bring about a healthier humankind. 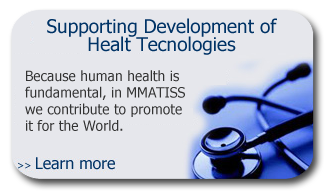 Supporting health care development is a mean that has as an ultimate purpose, to bring good to the people in the world, and this constitutes the source of inspiration and the main reason why we are always looking for ways to make contributions that make a difference.